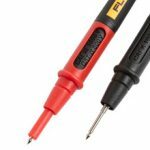 Multimeter Price Guide – What Can You Expect To Pay? 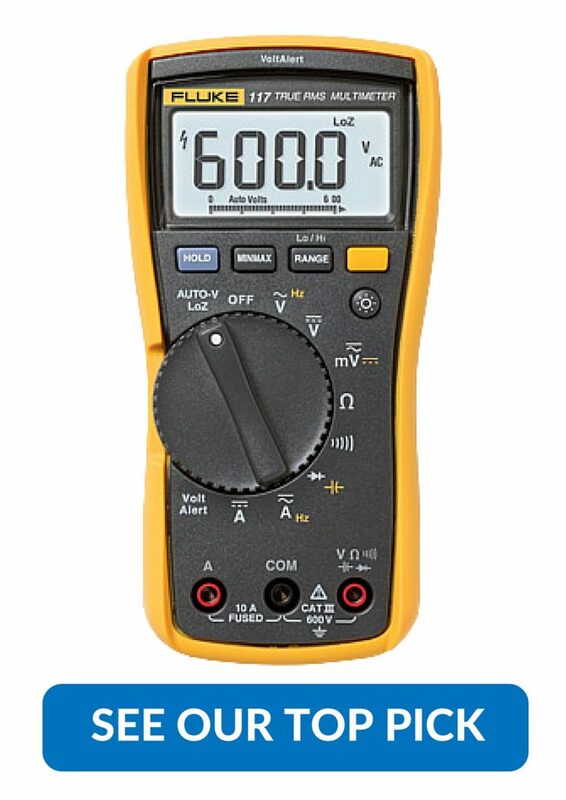 How much does a multimeter cost?If you’re looking into buying a multimeter, you might have noticed there’s a bewildering array of costs. For those new to these incredibly useful tools, it can all seem a bit confusing. The costs vary widely, and you’d probably like to know why when it seems most of them do the same thing.Nothing could be further from the truth, and what you end … [Read more...] about Multimeter Price Guide – What Can You Expect To Pay? With the bewildering amounts of multimeters currently in the marketplace, there can be a lot of confusion when it comes time to finally pick something. These versatile tools can be used for such a wide variety of purposes that it can be hard to pinpoint exactly what you’re looking for. We’re here to give you a few overviews of some of the more popular brands to help you getting … [Read more...] about Multimeter Brands – Which Are The Best? Multimeter Symbols – What Do They Mean? 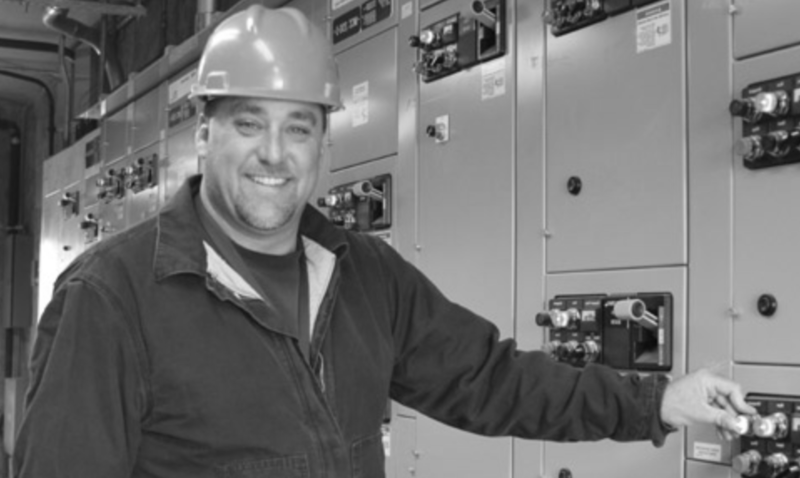 Are you confused by all the symbols on a multimeter? Are you wondering what that little line with a squiggle next to it could possibly mean? Perhaps you're still learning how to use your multimeter or maybe you've had yours for a while, but are just unsure on what a couple of the symbols actually mean because you've never had to use that setting. This guide is for you. … [Read more...] about Multimeter Symbols – What Do They Mean?